Today your wit and wisdom are strong. You have much enthusiasm, fire and are ready to take action! You are ready for a business expansion … you’re busy, but focused on your goals! 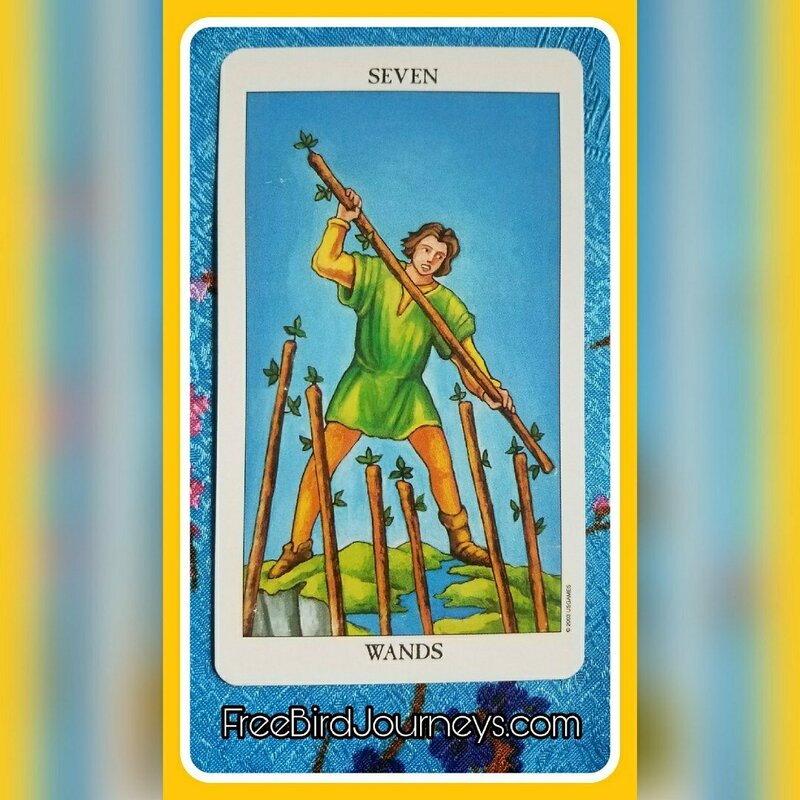 This is a good day to move forward in business or creative venture… you will be successful! When representing a woman she’s in a position of authority, she is a “lioness” … warm, generous and loving, honorable, creative, intelligent, friendly and mature. Be sure to take her advice as it is well worth taking! 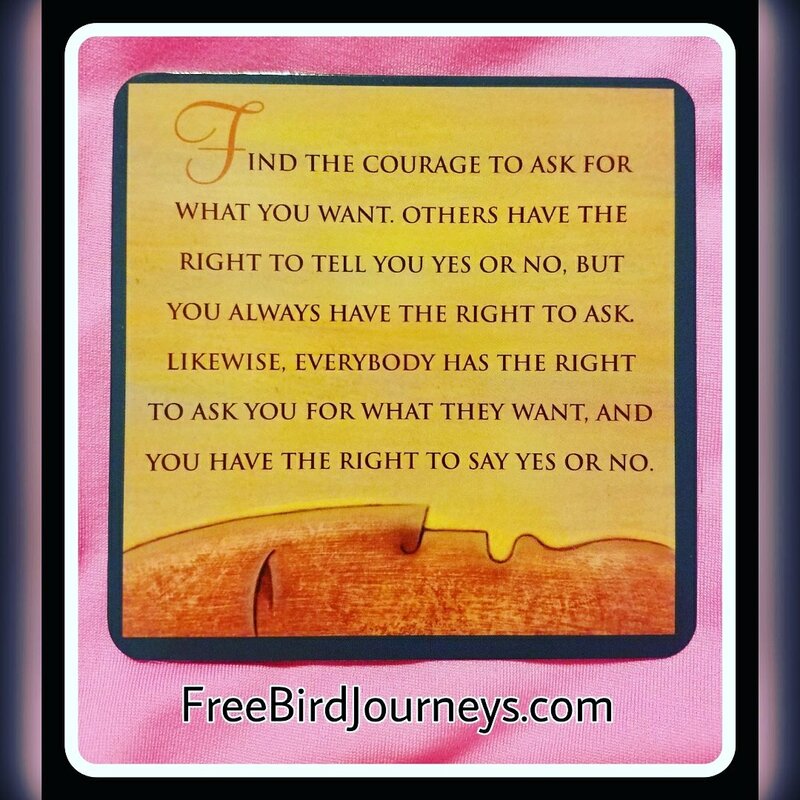 Author FreeBirdJourneysPosted on June 30, 2018 Categories Card of the DayTags action, colorado, energy, fire, strength, tarot card reader, wisdom, witLeave a comment on Ready to Take Action! Guess what? You created the mess! This means you can Un-Create the mess too! And you can start over with the new knowledge you acquired! First you need to accept that wherever you ARE is due to the choices you have made. Ask yourself: How did I get here? What about this situation isn’t working for me? Is this part of a familiar pattern and what can I do to shift/change the outcome? What do I Really want to experience instead? Have that done? Awesome, now start Anew! Btw, don’t let your Ego refuse to take responsibility for creating your life. Don’t blame your mess on others and be a victim of circumstance. 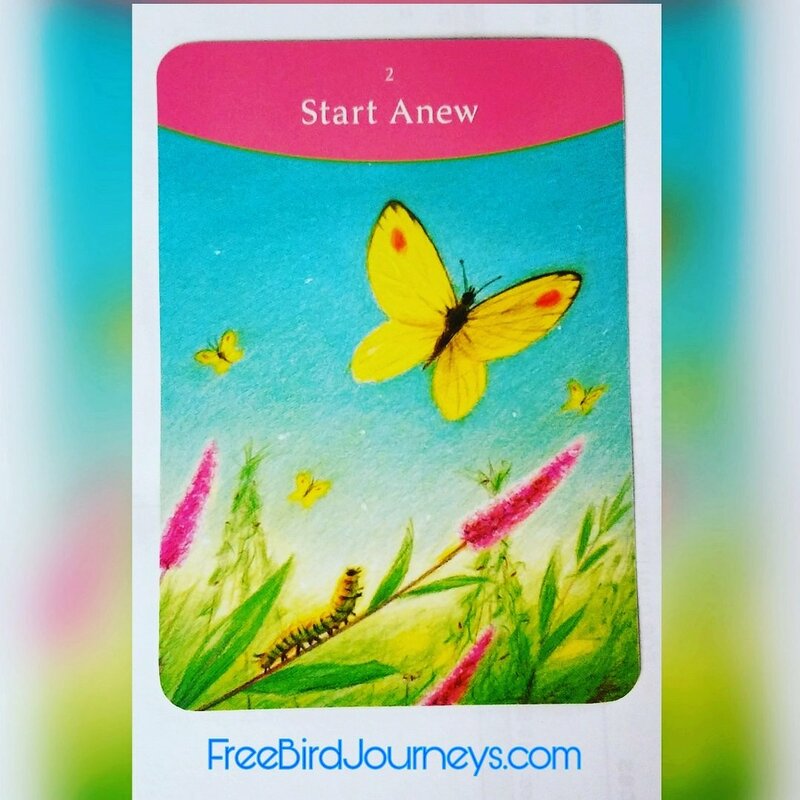 If you’re unsatisfied with an area of your Life step up and Start Anew! You’ve got the Power within you! If you never ask, you’ll never know! And if you never ask, the answer will always be No! Many times we have something we want: a date, an item, a person to stop or start doing a certain action, a raise at work, a new position or job and so on … however, we don’t think that we should ask. Typically because we are afraid of rejection. Rejection IS a part of life! Just saying NO can save you many headaches and heartaches. However, saying YES can bring the same headaches and heartaches when you don’t want to do something. Learn to ask for what you want. Learn balance between saying Yes and No. Stick to your own beliefs, be open to other’s ideas and find balance in this beautiful life journey we’re all on. This is the day to get things done. You’ve a fire in your veins that is ready to explode. Use this awesome energy to make your goals happen and your dreams come true. Strength, confidence, energy and optimism are full force for you today. This could easily be a bit of good fortune coming your way. You may run into an independent person of status and wealth who offers you a promotion, a creative idea or sound advice. Nothing is wrong today, but you’re just not feelin it. Are you kind of bored? Feel unfulfilled? Maybe you have confusion about your wannabe lover? They won’t seem to commit. Are they serious … or not? The attraction is there, but they seem to be all talk and no action? Or perhaps you’ve an offer of an emotional nature and you’re a bit on the fence, can’t decide. An offer is being made, so make a decision one way or another! Or, maybe you need to make an offer?! Figure out what you Really Want … and Go For It! If you feel you are lacking Fun in your life, make time, do something! Work will still be there, our health, mind and time will not! I know I could use a bit of a weekend break! What we regret the most is that we never try because we’re too scared of leaving our comfort zone. Every opportunity has an expiration date, don’t let yours pass you By! 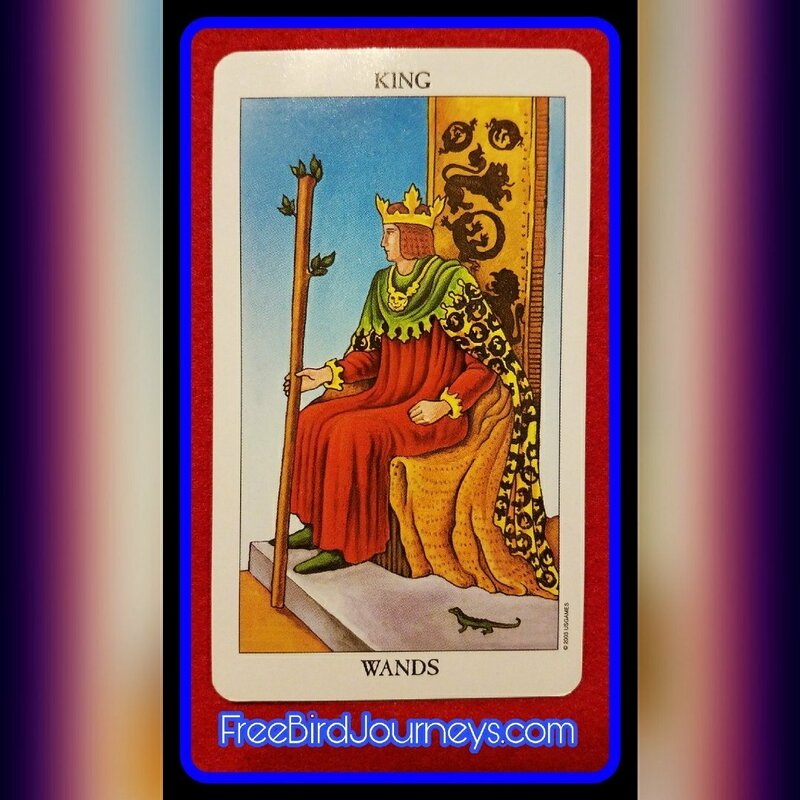 Author FreeBirdJourneysPosted on October 13, 2017 Categories Card of the Day, Tarot Card Meanings, UncategorizedTags action, boredom, emotions, indifference, opportunities, thoughtsLeave a comment on Don’t Miss an Opportunity! Today you may face a challenge, one that you may enjoy! Using your style, wit, and humor you can fight for what you believe in, stand your ground and come through with flying colors! Holding off or defending your beliefs today is important. This is a part of what makes you special. Although you may meet with opposition, all will be well. 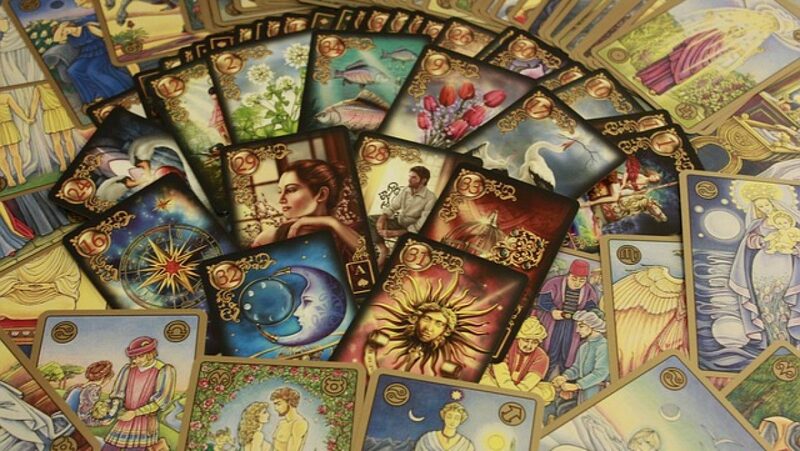 You have inner resources that you are now discovering and will use these to seek a new Vantage Point and see the energy of this matter, perhaps in a different way. This will assure your success! 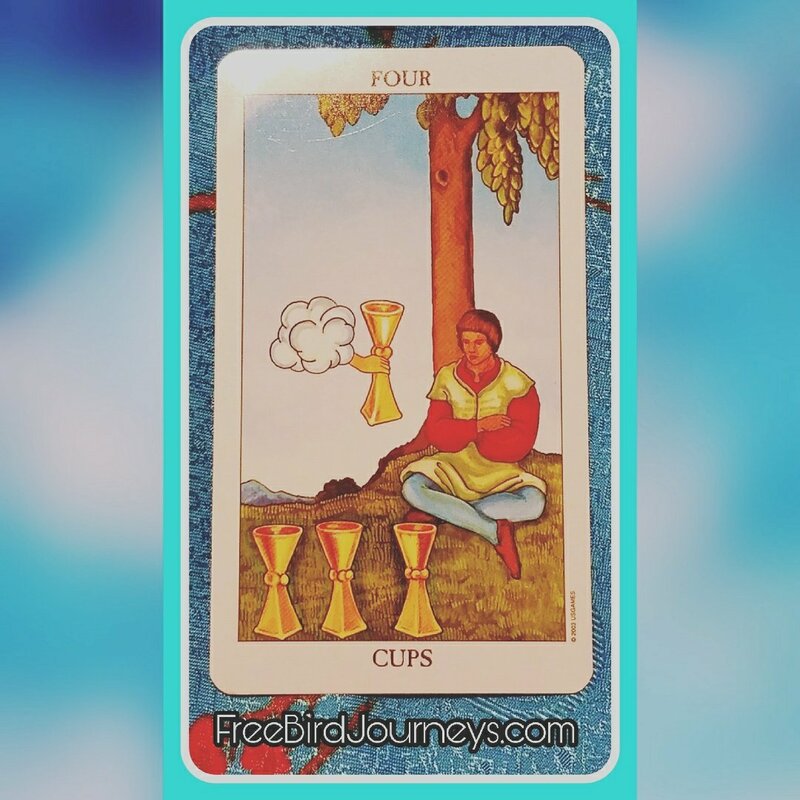 Author FreeBirdJourneysPosted on October 11, 2017 Categories Card of the Day, Tarot Card Meanings, UncategorizedTags achievements, action, challenge, humor, inner strength, self-confidence, style, witLeave a comment on Ready for a Challenge?